Spread some smiles this year with an Easter season classic. 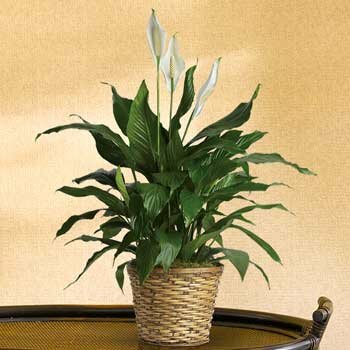 The Peace Lily plant is the perfect addition to your Easter decorations or a great way to deliver a touch of springtime beauty to a friend or loved one. Delivering a touch of spring has never been easier. 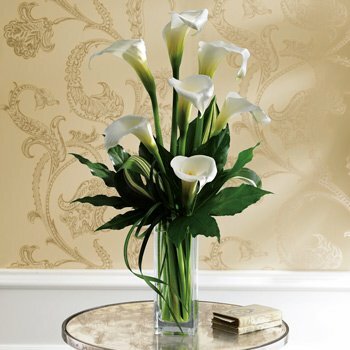 Just choose your price point and let our experts channel your love into a show-stopping floral arrangement. 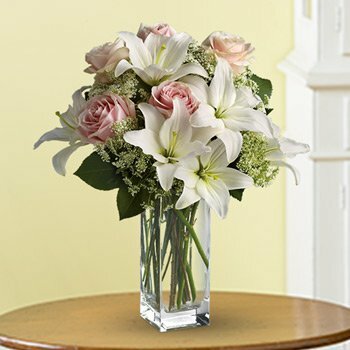 Offer is available through Teleflora.com or by calling 1-800-493-5610. Promotion code EMP041519A valid through 4/16/19. 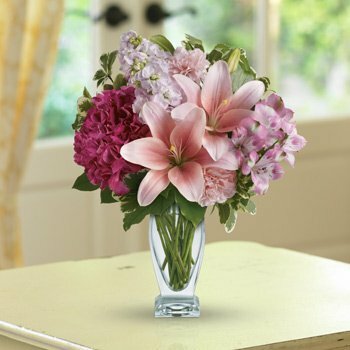 May not be combined with any other promotion and is not valid toward previous purchases. Not valid at retail locations or affiliate sites. Gift cards and taxes do not qualify for the offer. Offer terms and conditions are subject to change at any time.